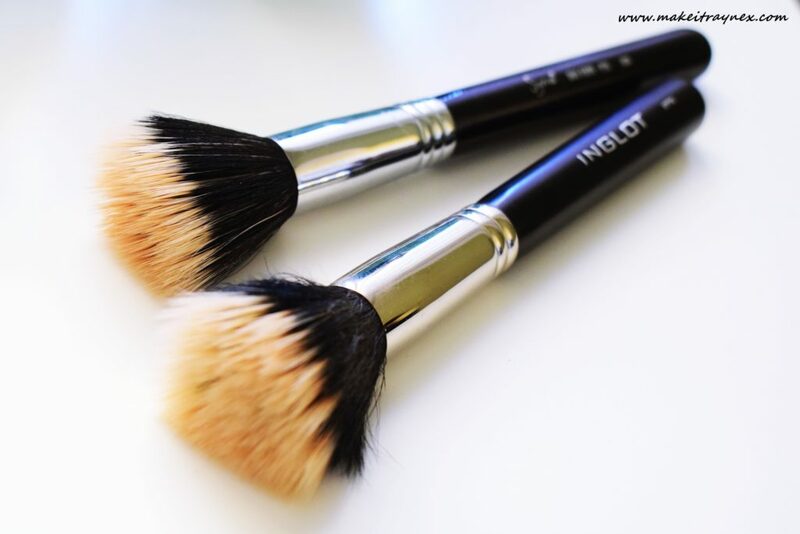 Finally an updated Make-Up Brush post! I did a mega embarrassing (well, now it is embarrassing) post on this very topic over a year ago and thankfully my brush collection and knowledge has expanded since then. These are my favourite high end brush choices. Inglot 27TG Duo Fibre – I originally struggled with this duo fibre brush (as well as the duo fibre brush from Sigma, listed below). 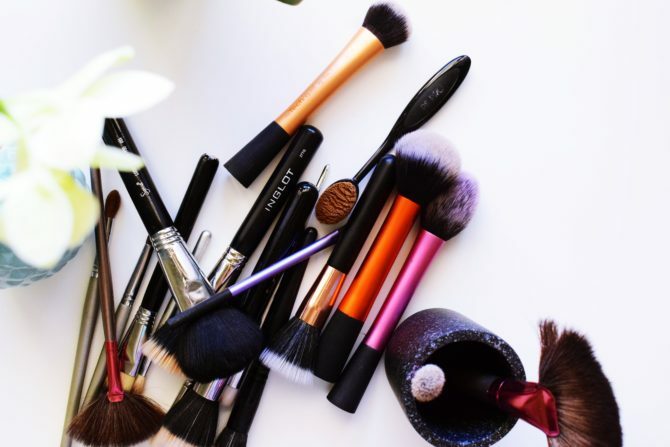 But, once you get into it, these will be some of your most loved brushes. The trick with duo fibre brushes is you need to work really quickly and seriously blend the product into the skin. Otherwise you end up with streaks across your face. Sigma F50 duo fibre – Similar to above, besides that the Sigma is not readily available to buy in South Africa. Also, the Sigma is ever so slightly smaller. The duo fibre brushes definitely achieve a more airbrushed effect than other brush options. However, I don’t agree that they work well with powder products as they are advertised. Fabulously with liquid and cream products yes, but this beauty blogger just can not get them to work properly with powder products. 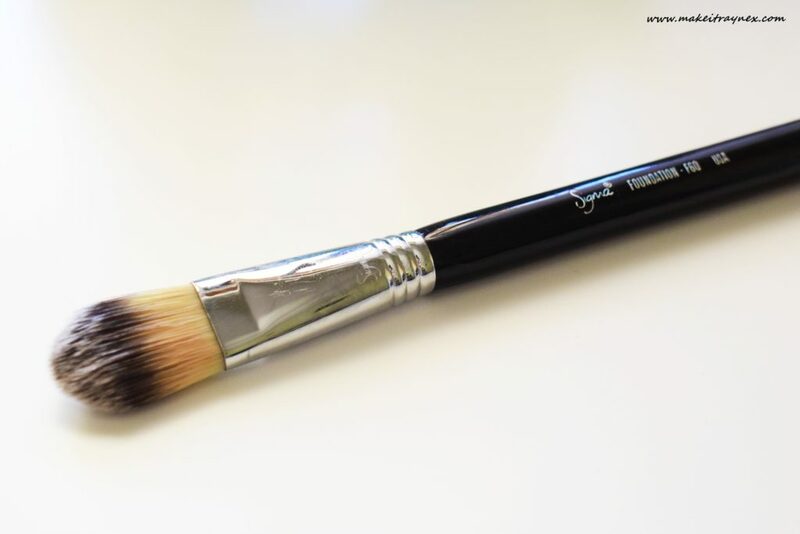 Sigma F30 powder brush – Pretty much a high end version of the RT Powder brush but a tad less dense. This allows you to have complete control over exactly how much product you pick up on the brush. Also, the black bristles ensures that you can clearly see the product. Zoeva 231 Petit Crease eyeshadow – Cara actually gave me this brush and I think it may be the travel size version. 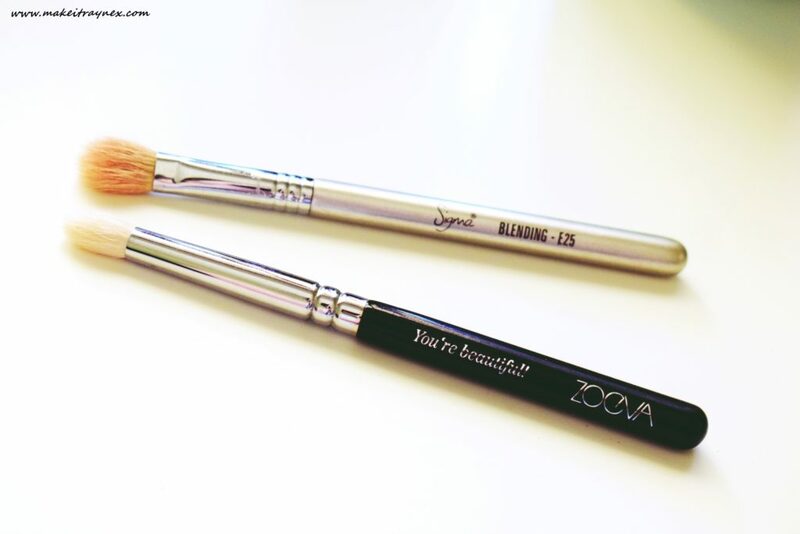 It is the perfect combo between a crease brush and a blending brush. The bristles are semi dense, allowing you to get precisely into the crease, yet soft enough to be able to blend out properly. Out of all my shadow brushes, this is the one I know I need to repurchase. And in full size, of course! 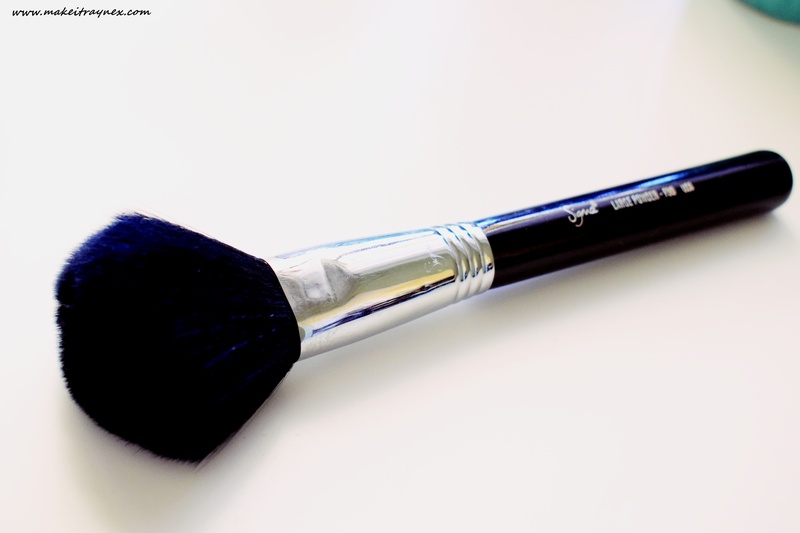 Sigma E25 Blending Brush – This eyeshadow blending brush came as the free gift with my Sigma kit. It totally convinced me that I need to invest in a Sigma eye brush kit. (sad face to my brush supplier who moved to Canada). This brush handle is shorter than usual which allows you to have perfect angle and control of the brush. As well as the bristles being soooo soft and perfect for for blending! If you have the moola, invest in one of these. If you don’t have the moola, wait for my next blog post, I have a dupe for this brush featured in that post! And that is it for my high end brush choices. If you travel overseas or have someone traveling, I absolutely recommend all of the above! Leave any brush suggestions in the comments below!